Professional and expert services are available for installation and maintenance of all type of security systems to secure your house, office, a commercial plaza, factory etc. 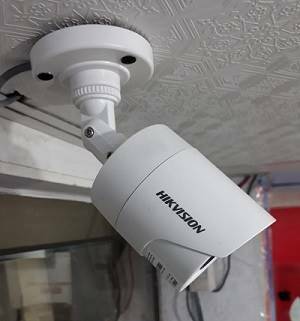 We offer a complete security solution via CCTV cameras. We are just a call away.